In upcoming months I'll be teaching a variety of classes on foraging, cooking, and writing in the Puget Sound region. One day maybe I'll get organized enough to send out a newsletter to those of you interested in such classes. In the meantime, check back here on the blog periodically to see what's being offered. I'll post dates in the right column. In an exciting new collaboration I'll be working with the Bainbridge Island Metro Park & Recreation District to offer several foraging and cooking classes in 2011. 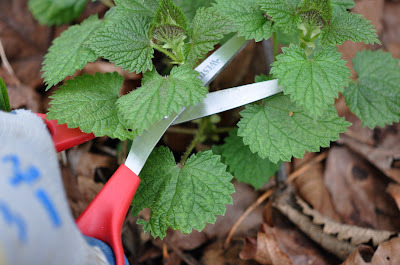 The first will be a stinging nettles class with instruction both in the field and in the kitchen. I'll also be teaching shellfish classes [dates TBD], including a geoduck dig! Writing workshops are on tap as well. On April 23 I'll be teaching an all-day Environmental Writers Workshop in Seattle. This is sponsored by the Burke Museum and will be held at the Center for Urban Horticulture. In September I'll be at the North Cascades Institute for the three-day Thunder Arm Writing Retreat, and some time this fall I'll be teaching a writing workshop at 826 Seattle. Stay tuned for updates. Feb 3, Mid-Valley Willamette Writers Speakers Series, Tsunami Books, Eugene, OR. Craft lecture: "Creative Nonfiction: How to Tell the Truth Like a Bald-Faced Liar." Feb 8, Possession Sound Reading Series, Everett Community College, Everett, WA. Mar 23, Stinging Nettles Workshop, in association with Bainbridge Island Metro Park & Recreation District, Bainbridge Island, WA. Apr 23, Environmental Writers Workshop, in association with the Burke Museum, Seattle, WA. Sep 8 - 11, North Cascades Institute's Thunder Arm Writing Retreat, North Cascades National Park, WA. Note: If you would like to organize your own field trip, you can contact me at finspotcook AT gmail dot com. I've taken groups up to 25 in number on nature walks and wild food walks around the Seattle area and Tiger Mountain. This is a good introduction to foraging and plant identification. Boiled stinging nettle leaves are good. I wish they were more wide spread here. Hey there, I'm a senior in high school doing PNW ethnobotany for my project and I've read about half of Fat of the Land (the other half will come soon!) and just so you know, we had the stinging nettles recipe in there :] Pretty good stuff surprisingly! We're super excited about the Geoduck dig! Will keep our eyes glued for sign-up. Lang, how I would love a forager's walk in the woods with you sometime in the future. In the meantime, rhubarb is popping its nubs out through its own compost again this year. Not a field trip, it's in the backyard, but spectacular just the same. Can't wait for the Nettles workshop! I never seem to get around to learning on my own. won't ya come out to Port Townsend? I just made cilantro-nettle pesto! baby nettles cover the ground here which means spring is well on! 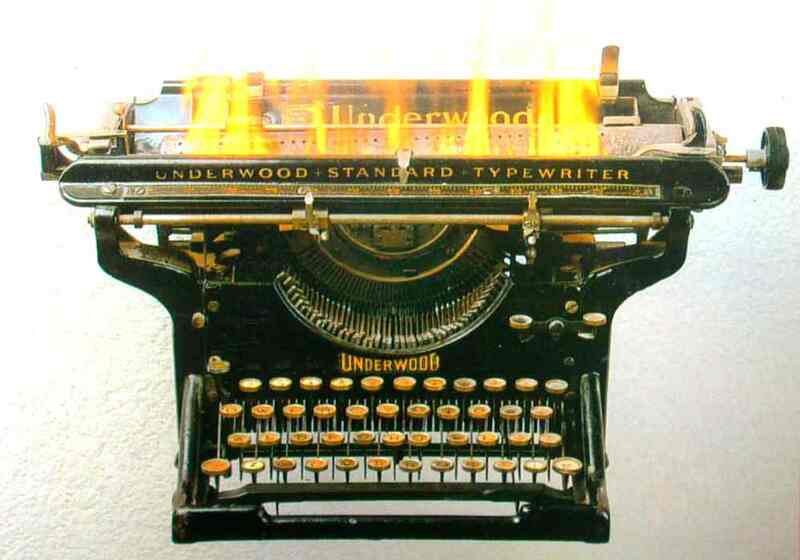 Langdon - That burning typewriter totally used to be on a ramshackle business card I made back when I was a fledgling reporter freelancing for a tiny small-town weekly. Just had to mention that! The irony! I recently discovered that the juice inside the stinging nettle stem STOPS the sting from stinging nettles! I didn't believe it until I tried stinging myself, then split a stem open, rubbed on the gel-like stuff from inside and it worked!